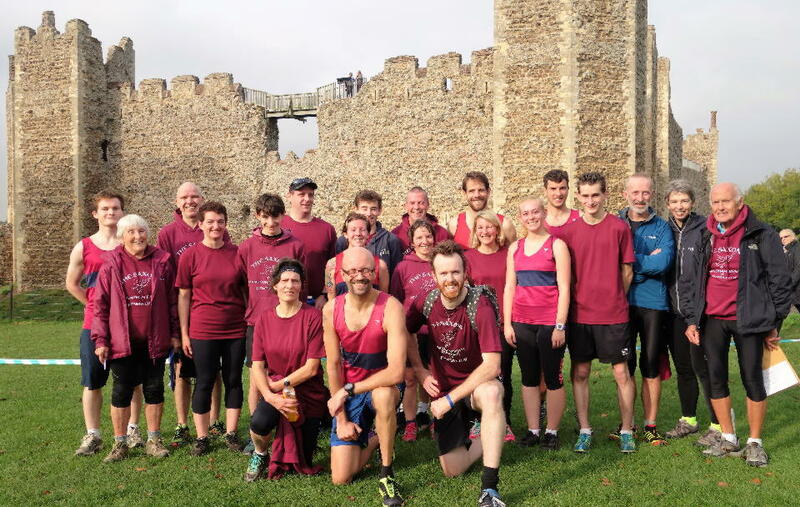 In May we run a nine week Beginner’s Course aimed at those who have never run before or those who want to get back into running after a long break. Several of our club members started out in the Beginner’s Course and are now running regularly with the main club. The course is taken by a qualified coach who will take you through the principles of running and set you achievable goals for the end of the course. It’s a really fun and motivational course and is held on the field at Carlton Park. The 2019 Beginner’s Course will run from Tuesday 21 May – Tuesday 23 July. The weekly sessions are from 6.30pm – 7.30pm at Carlton Park, Saxmundham. The cost of the course is £20 payable in full at the first session. Beginner’s are also welcome to come along to the Thursday evening fitness session at the Club House at no extra cost.